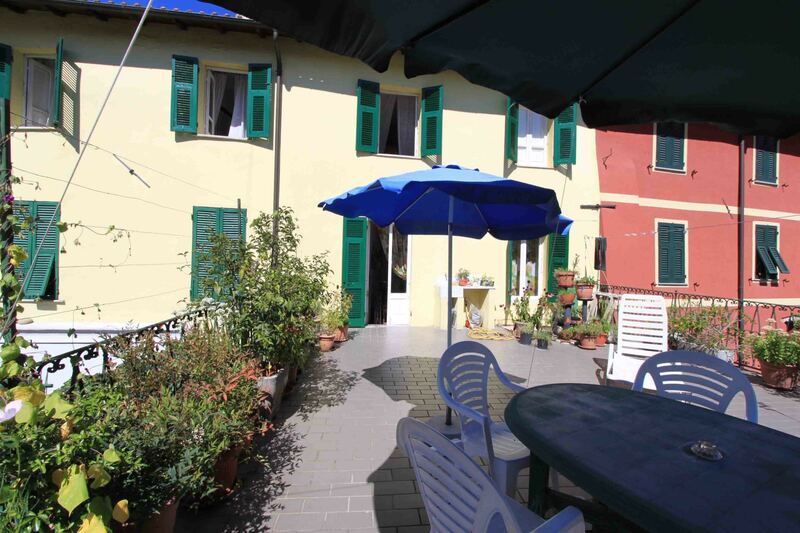 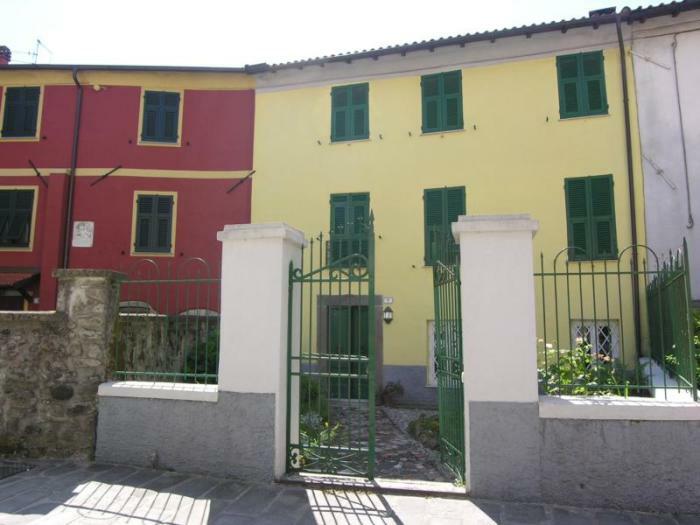 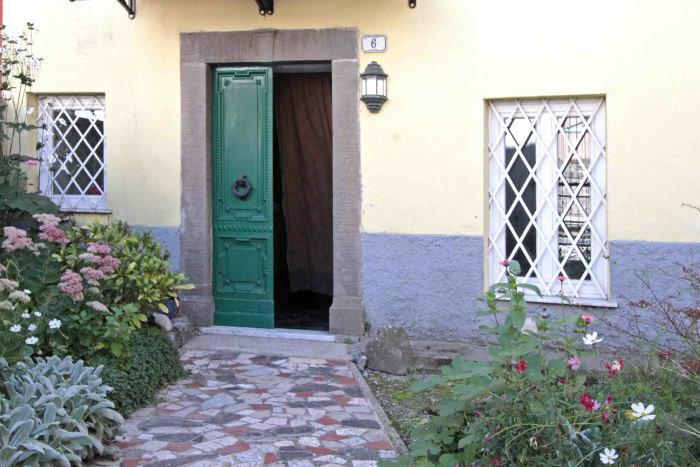 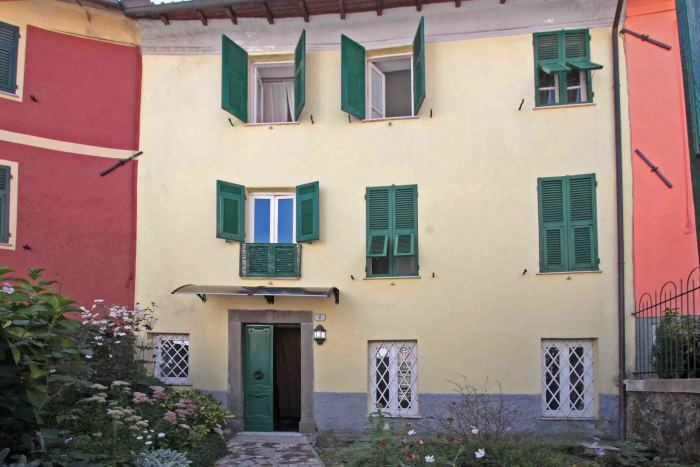 Spacious town house with 7 bedrooms, terrace and garden situated in the heart of a historically listed town with cobbled piazzas and pastel coloured buildings in the hills behind the villages and beaches of the Cinque Terre. 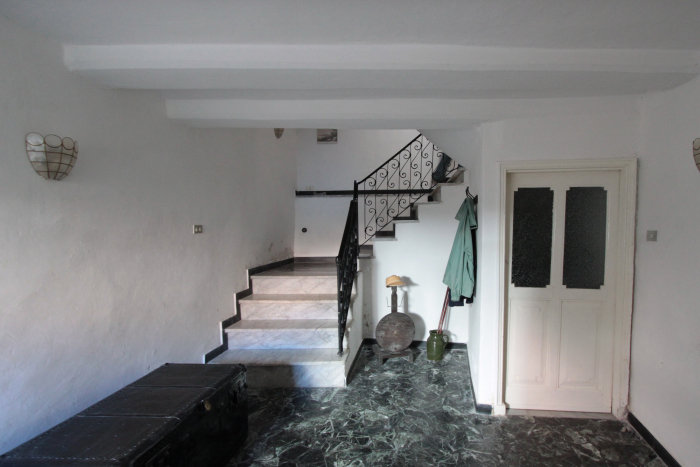 Totalling approx 300 sq m over 3 floors. 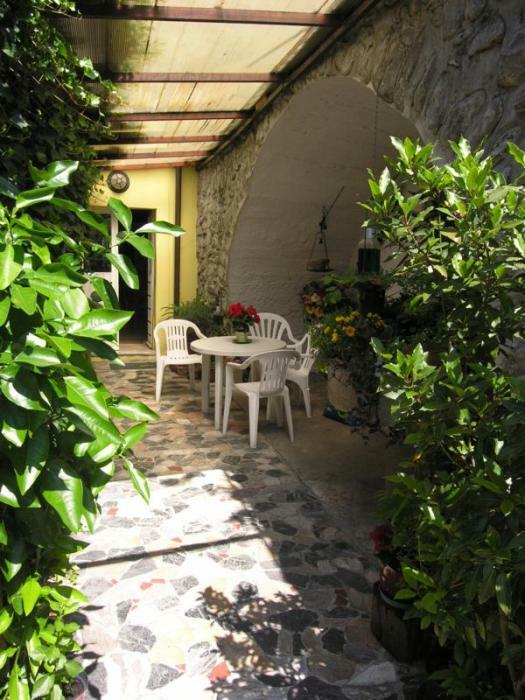 The property is accessed from a courtyard and garden with stone vaulted garage and cantina, a taverna-kitchen with fireplace and access to the pedestrian main lane leading to the village piazza. 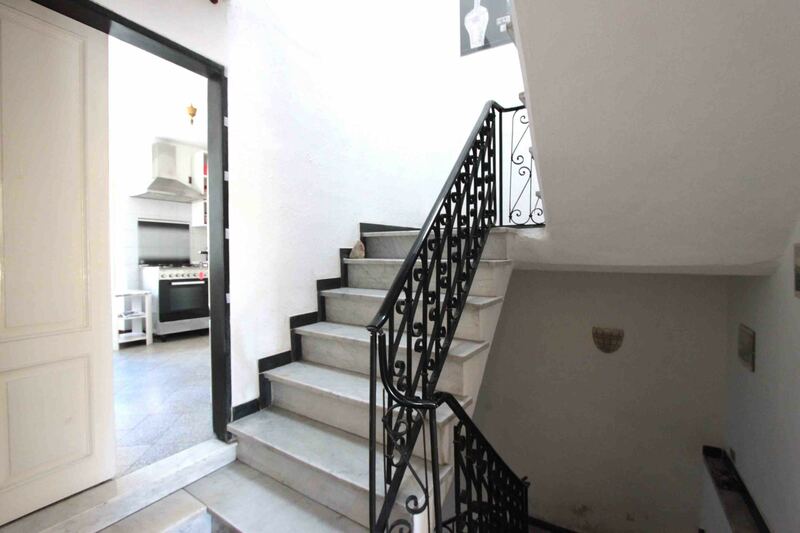 Upstairs is a living room opening onto a spacious and sunny terrace, kitchen, study and 7 bedrooms each with en-suite bathroom, separate wc, utility room, laundry room and store room. 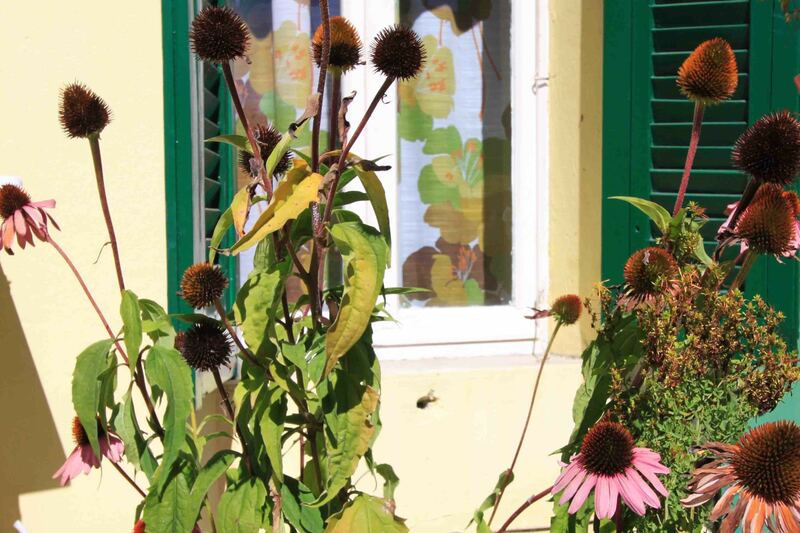 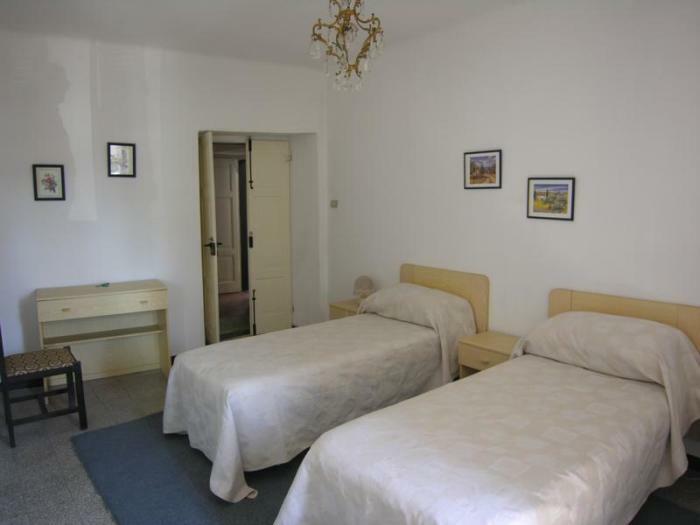 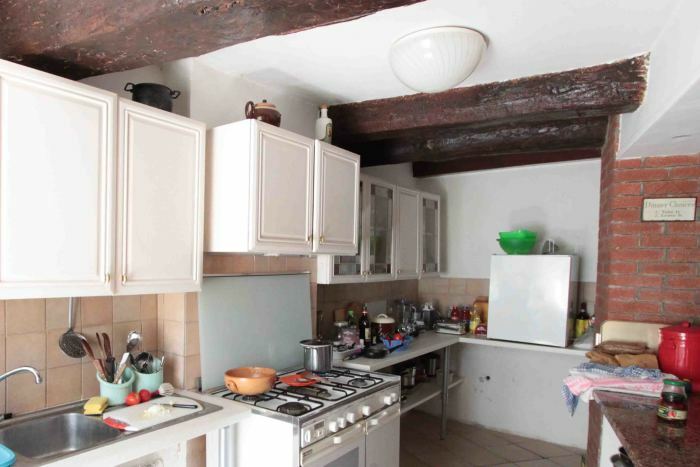 The property is well presented with utilities, central heating and wood burning stoves. 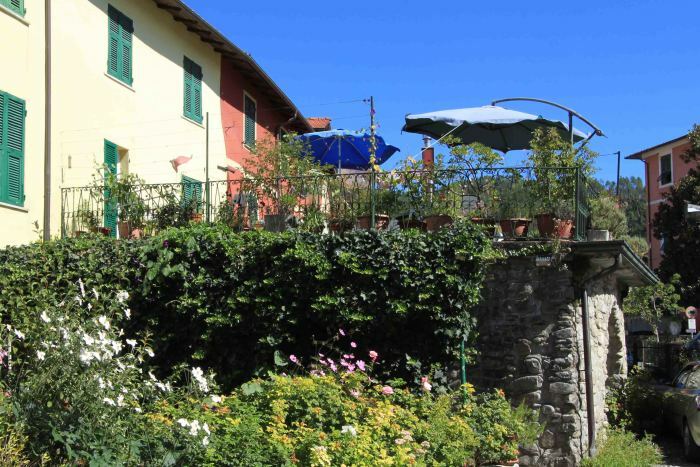 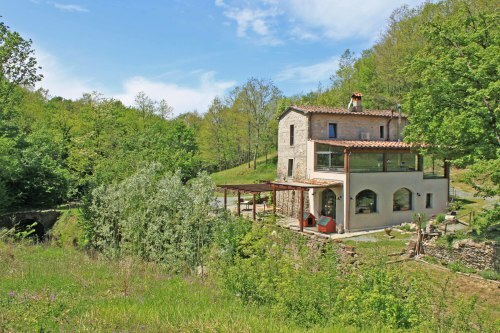 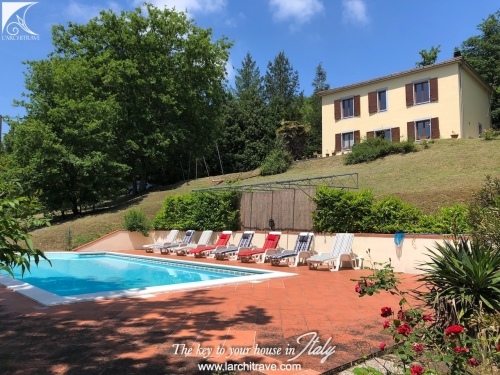 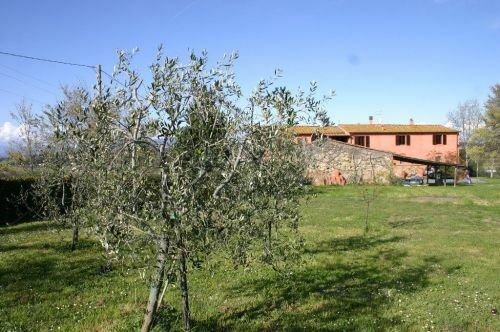 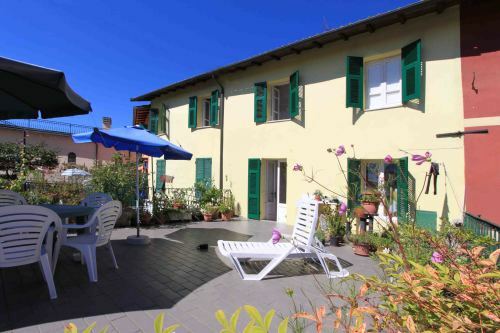 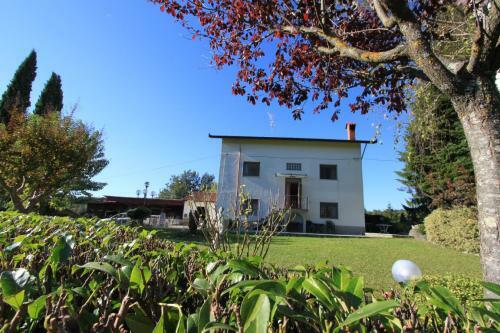 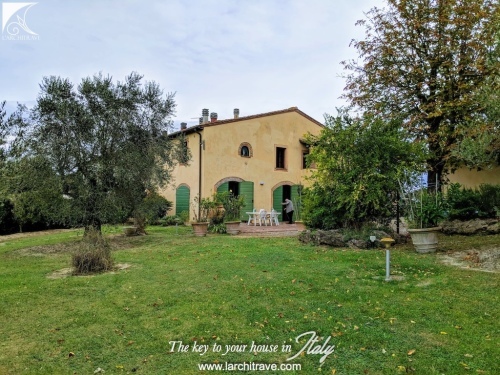 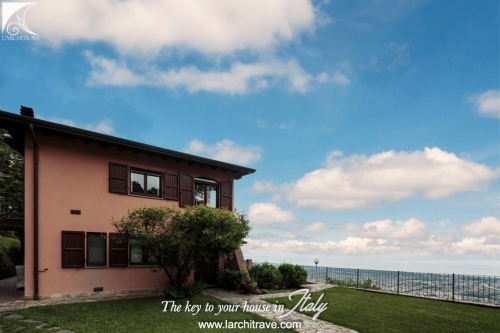 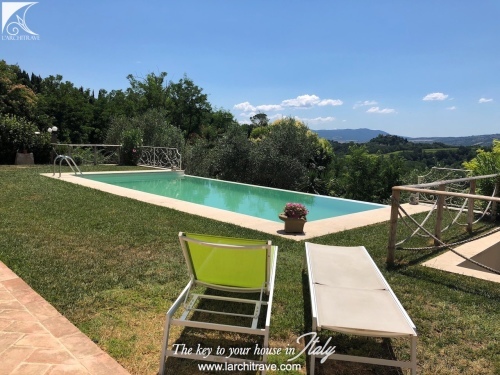 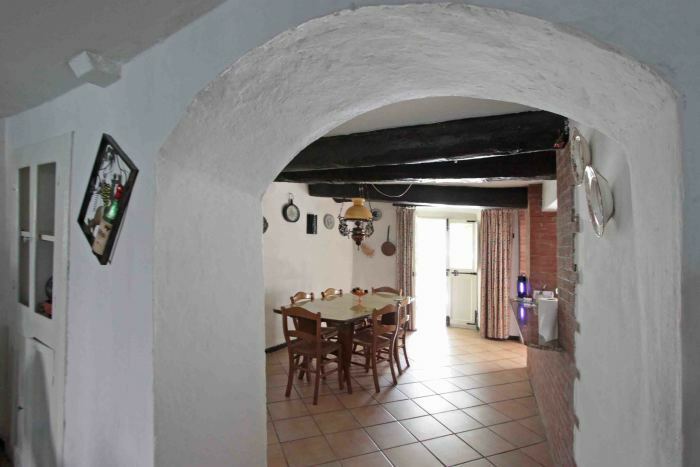 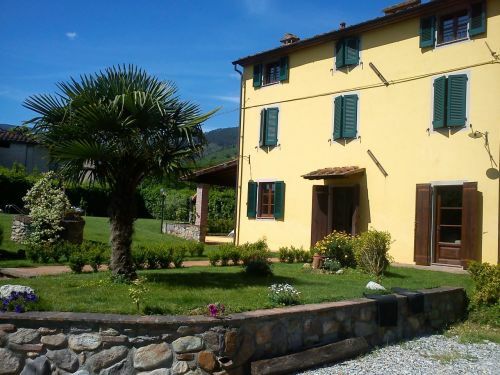 Set at the gate way to the Val di Vara renowned for its green status with many organic farms, shops and restaurants and is accessed off the A12 motorway running along the coast between the French Riviera and Pisa. The main towns are Varese Ligure, Sesta Godano and Brugnato. 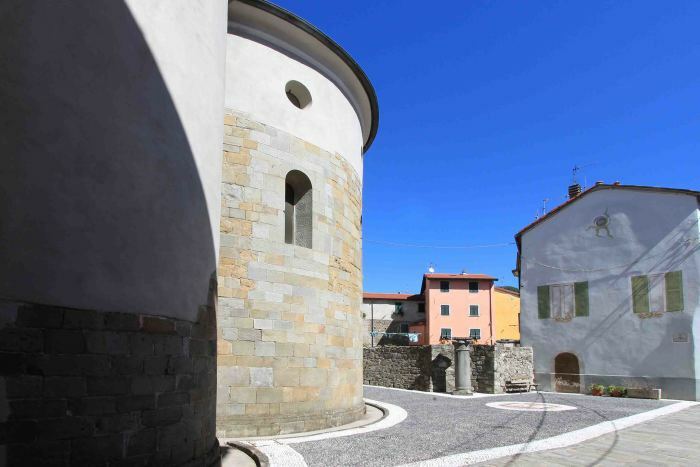 Varese Ligure has been voted as one of the most beautiful villages of Italy and has a cobbled central piazza and colourful medieval round town centre. 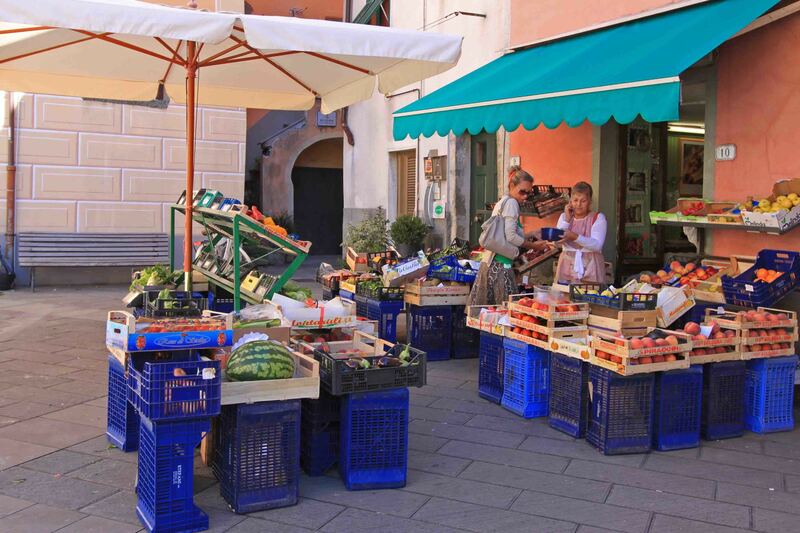 Shops, restaurants and weekly market in the town. 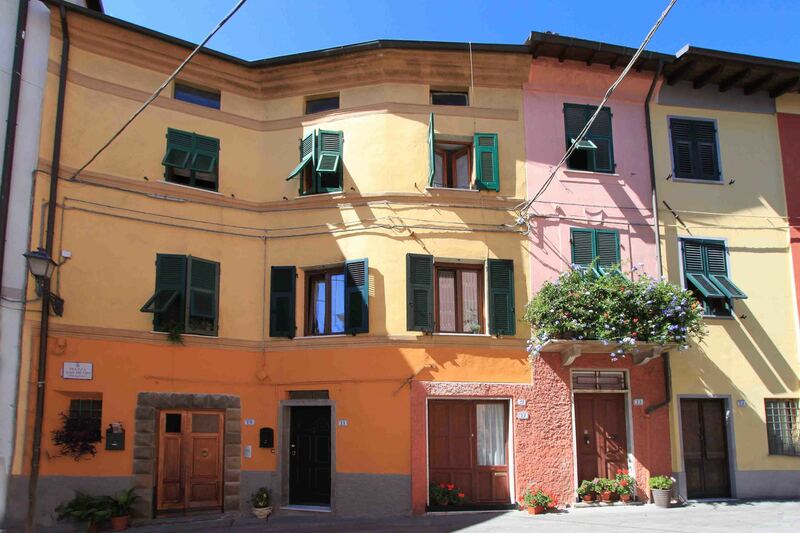 Sesta Godano offers easy shopping along the main street and has been awarded certification for its quality of environmental management. 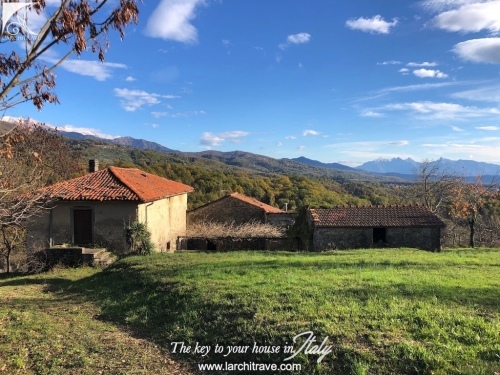 Brugnato set on the banks of the river Vara has a pretty town centre and was also awarded the recognition as one of the prettiest Italian towns. There is rafting down the river and many marked footpaths lead up into the mountains. 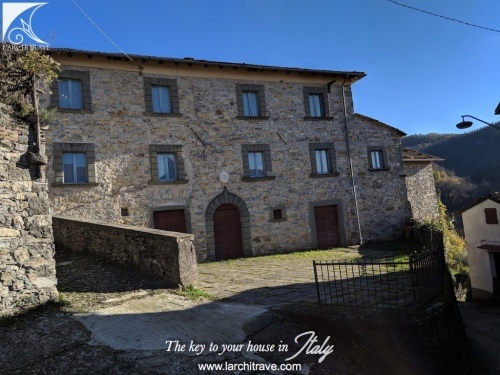 You will also only be a stone?s throw away from the Cinque Terre - five picturesque villages strung along the narrow coastline with pretty coves and beaches and boat trips between the villages. 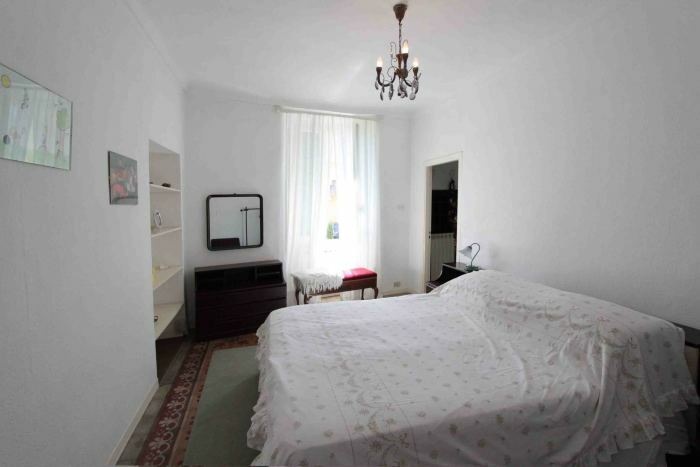 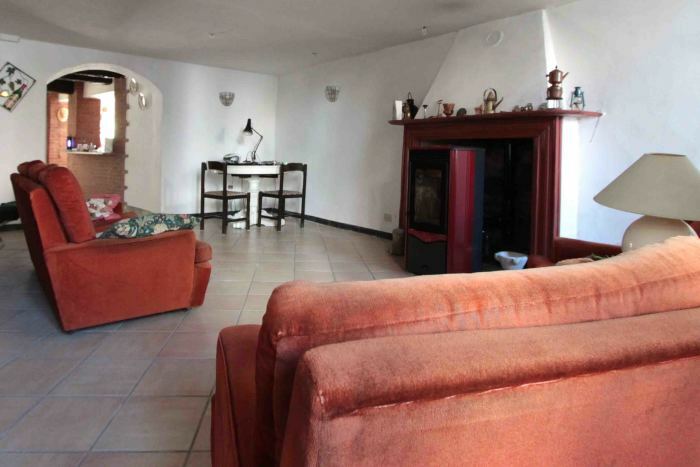 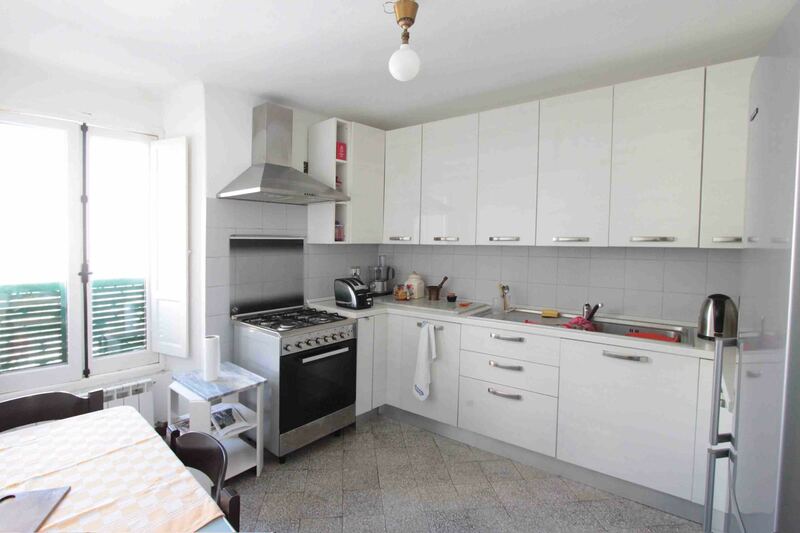 Living here you have easy access to both Genova and Pisa airports. 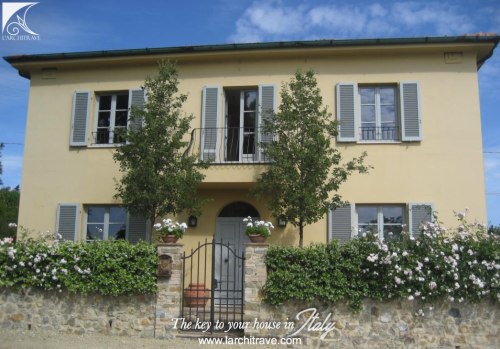 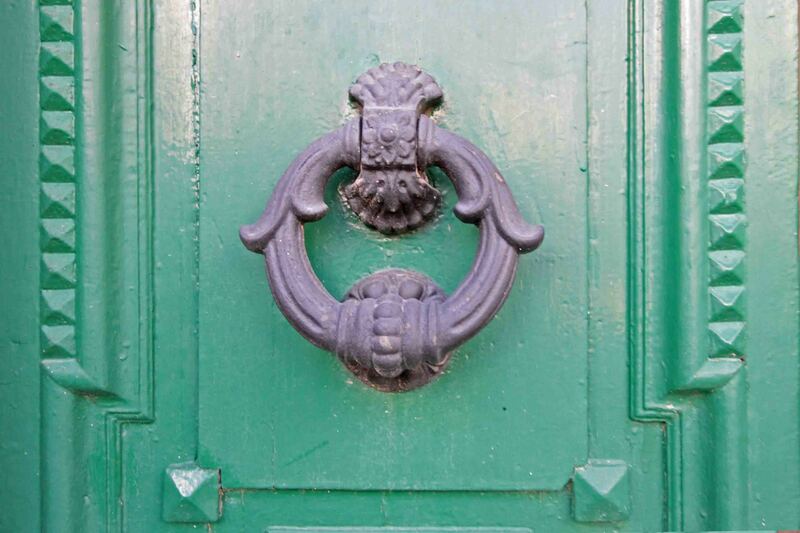 The cultural centres of Tuscany are also all within easy reach.